A true multi-purpose tool, combines a full by-pass shear with a precise short nose plier. 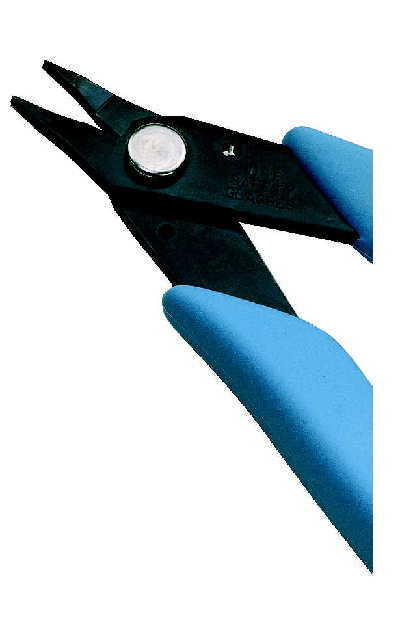 Extra strong, high carbon steel plier has the power to grip and the precision to hold a human hair. Shear cuts soft wire up to 12 AWG (2mm).